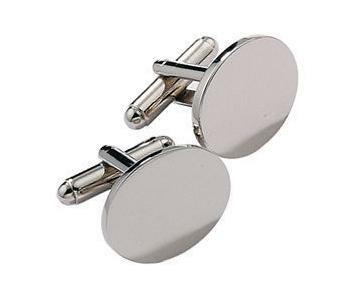 These cufflinks are made from chrome and the rectangular design when engraved is perfect for formal enthusiast. 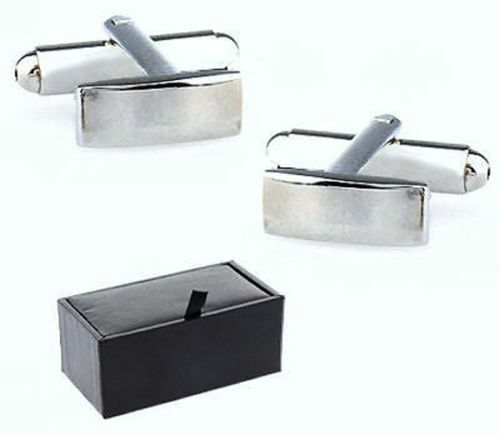 These small rectangular formal cufflinks are a great addition to any formal lovers outfit. Gift boxed, the face of these cufflinks can be engraved with initials.